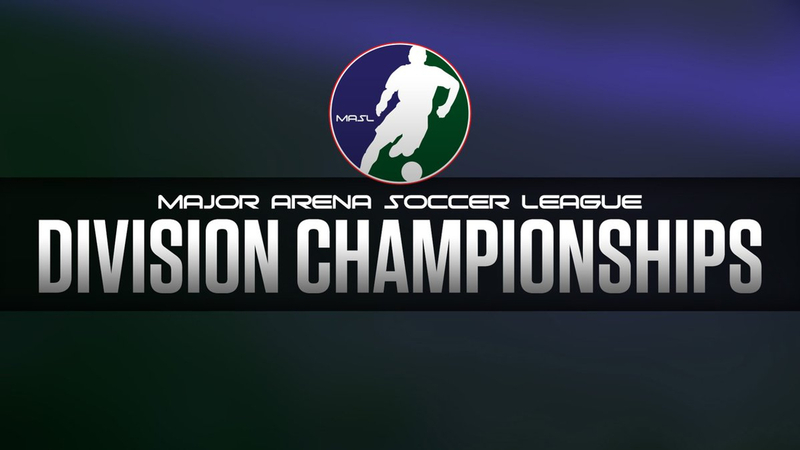 The Major Arena Soccer League (MASL) heads into the final weeks of the regular season, the league announced today the potential schedules for the first round of the Ron Newman Cup Playoffs, the Division Championships. 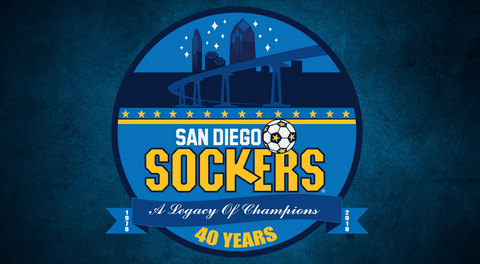 The San Diego Sockers have locked in the top spot in the Pacific Division and are waiting to find out if the Tacoma Stars or Ontario Fury will be their first opponent. San Diego will open the playoffs on the road in Game One of the Pacific Division Championship on Friday, April 19, in either Ontario or Tacoma. The second game of the series will be played at Pechanga Arena San Diego on Saturday, April 20, 7:05 p.m. If the series is tied, a 15-minute mini-game will be held immediately following Game Two to decide the series winner. 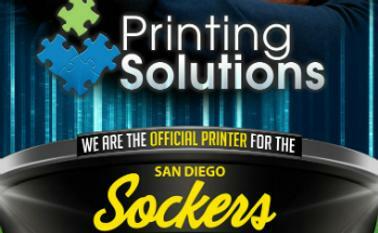 Last year, the Sockers defeated the Stars in the mini-game after winning Game Two to advance to the Conference Final against Monterrey. Playoff tickets will go on sale to the public on Monday, April 1, 12:00 p.m PT, after a Supporter Season Membership pre-sale. Prices range from $15-$45 with discounts available for Supporter Season Members, military personnel and groups. Supporters will be able to call 866-799-4625 to order playoff tickets without service fees. In the Southwest Division, the Monterrey Flash and RGV Barracudas have each qualified, but the regular season title has yet to be decided. Meanwhile, in the South Central Division, the Milwaukee Wave had established themselves at the top of the table while the Kansas City Comets, St Louis Ambush, and Orlando SeaWolves battle it out for a postseason berth. Below are the potential schedules for the other division series. All times listed are PT and subject to change.